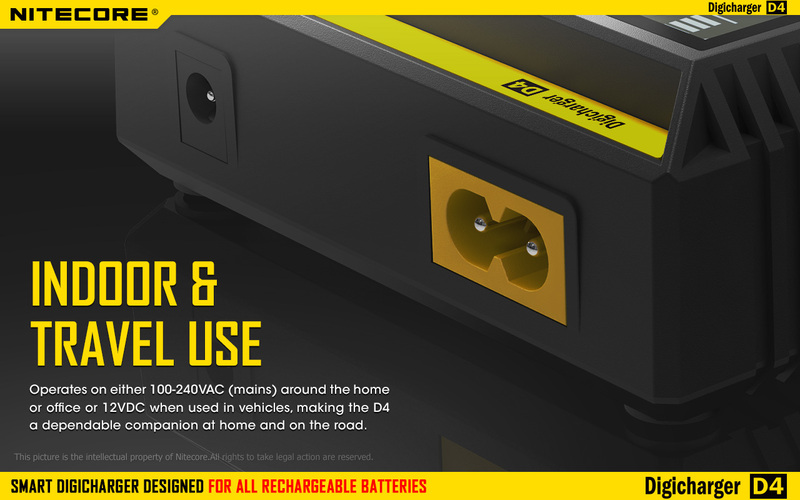 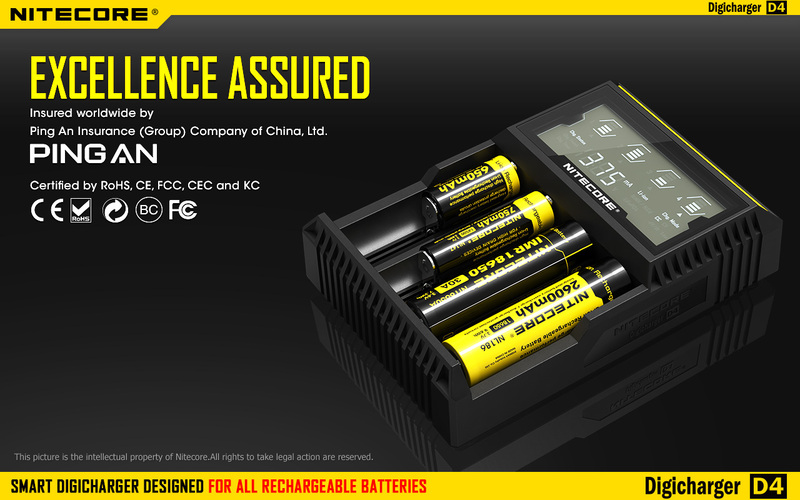 This is a very versatile battery charger that will charge all kinds of batteries automatically. 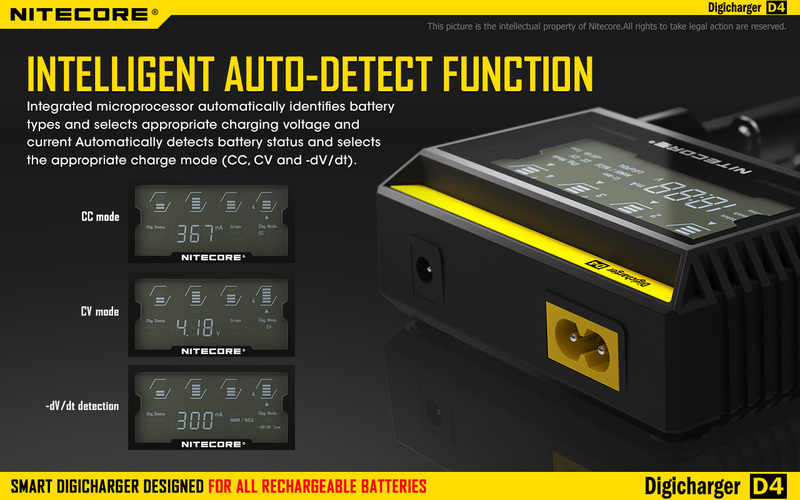 This is a very versatile battery charger that will charge all kinds of batteries automatically. 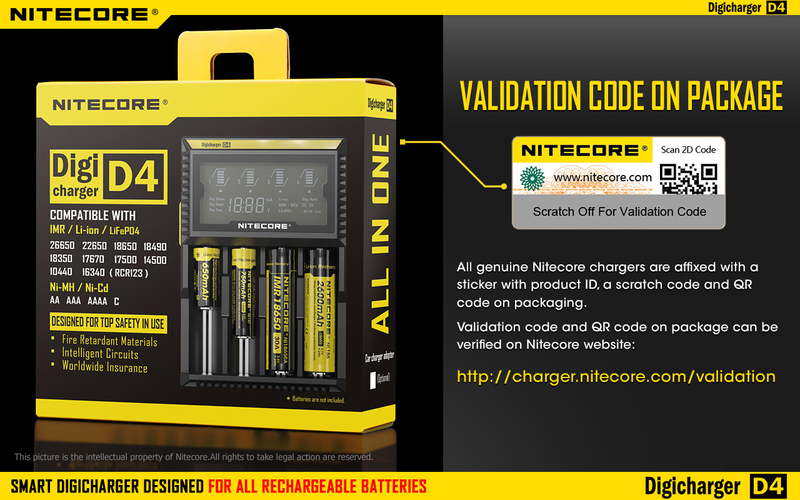 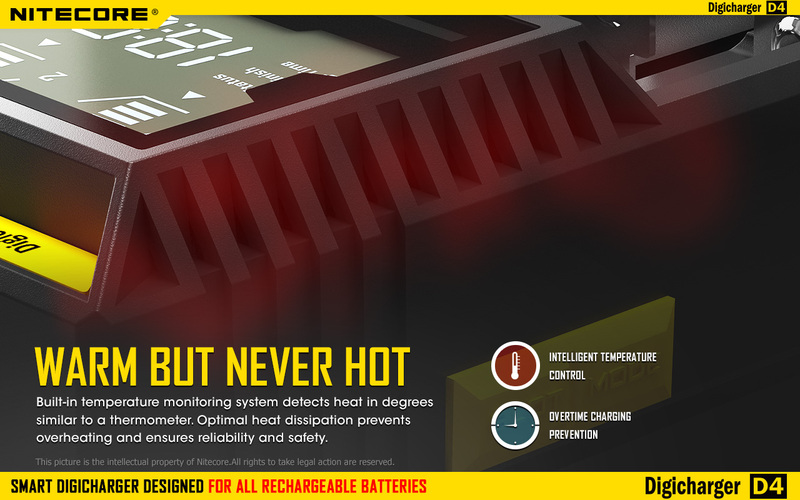 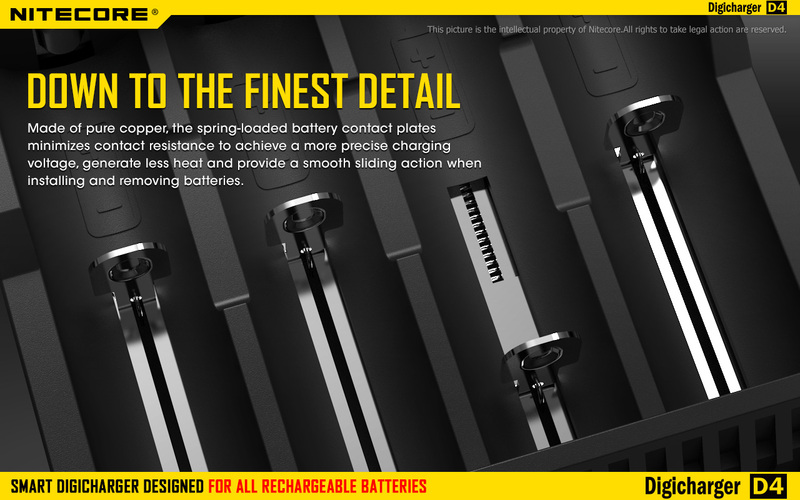 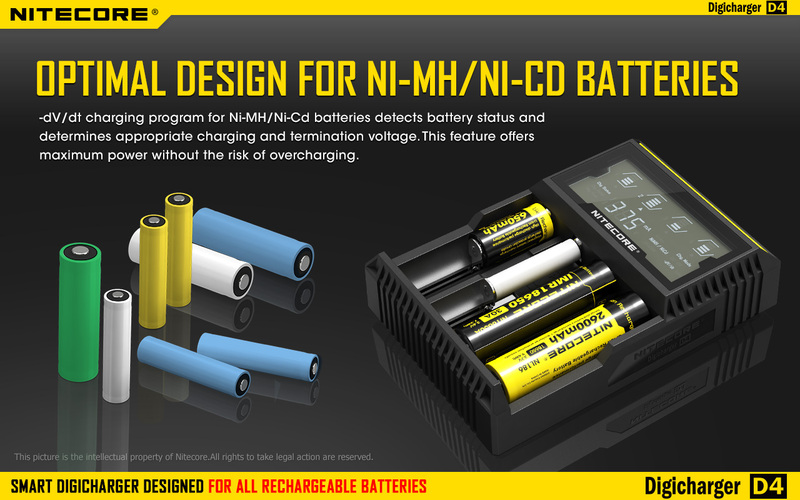 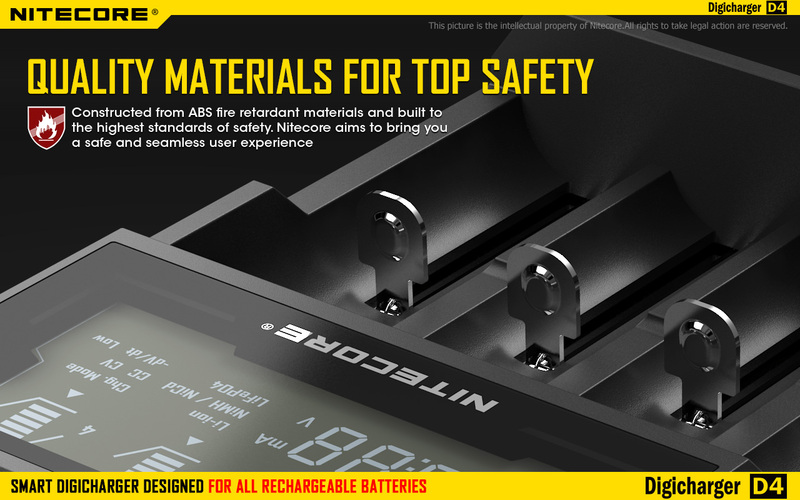 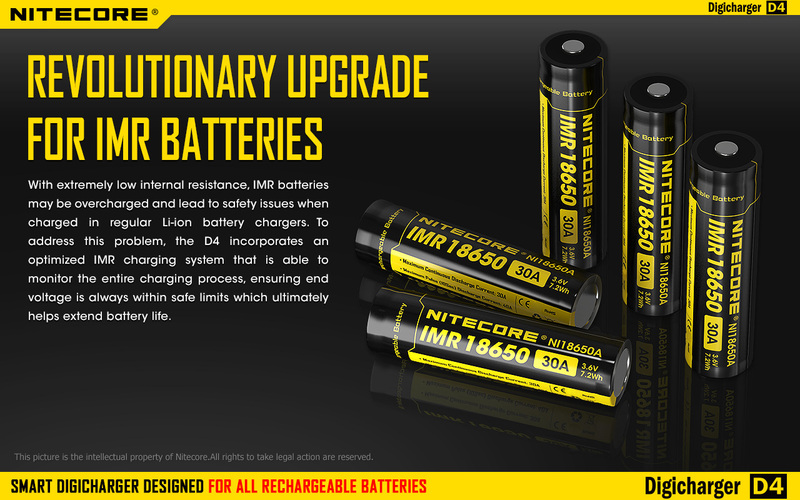 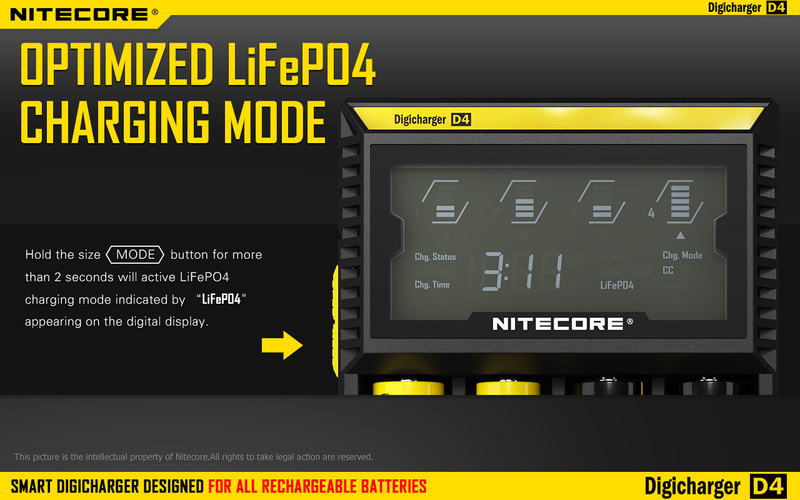 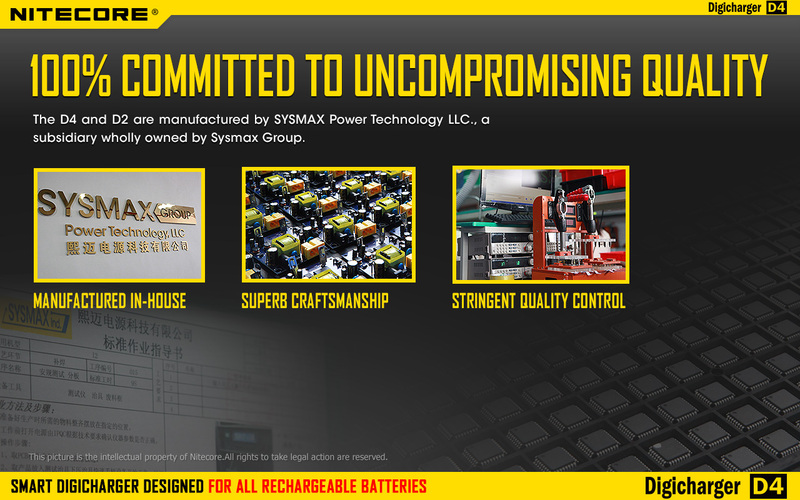 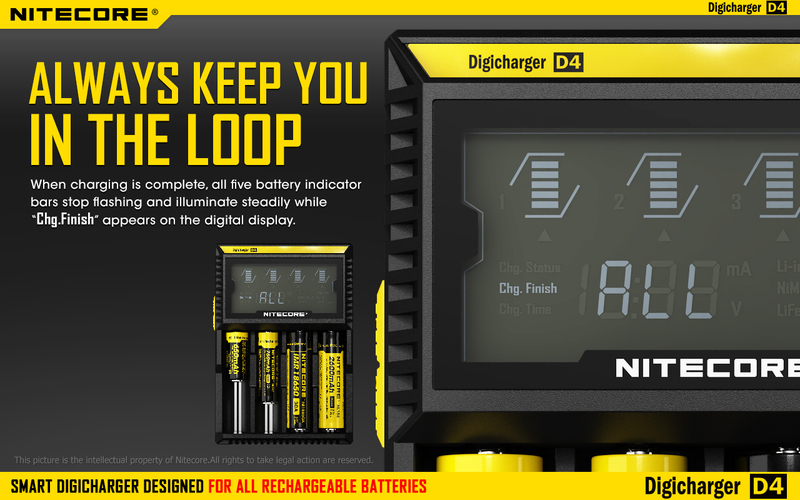 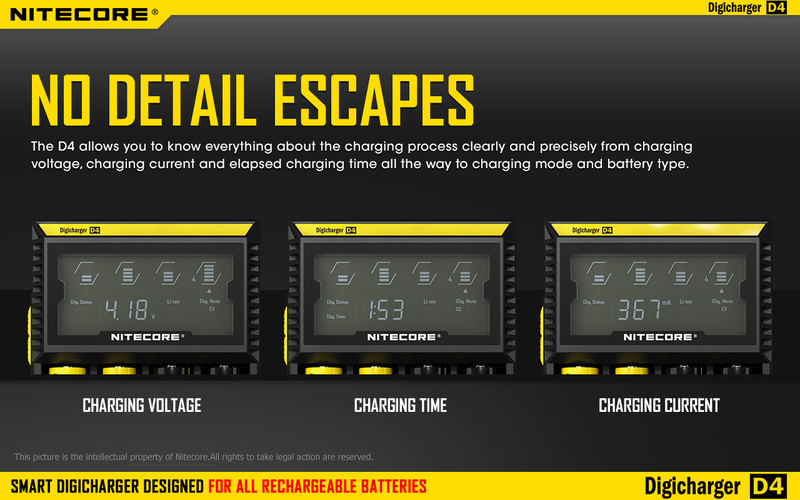 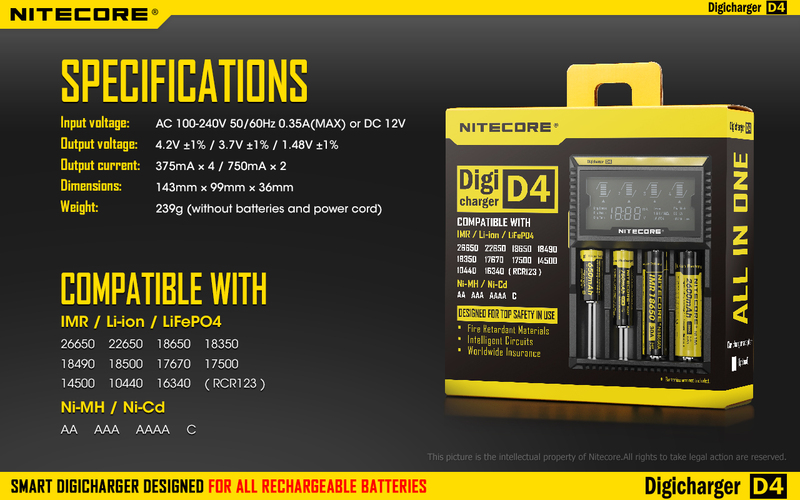 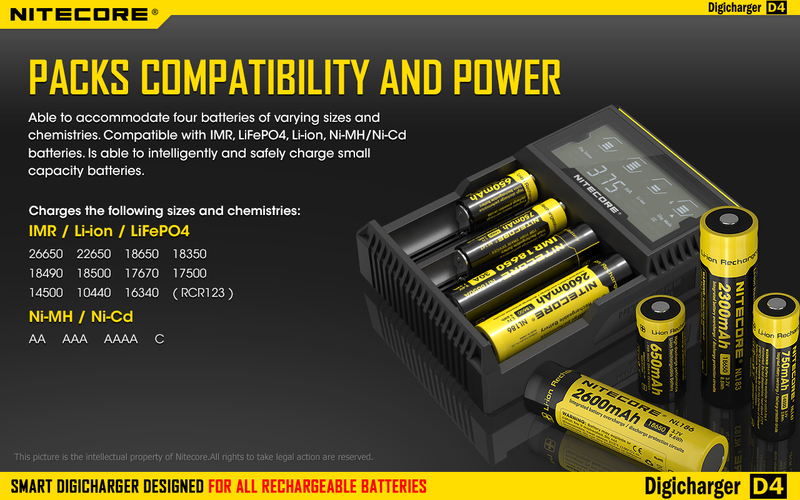 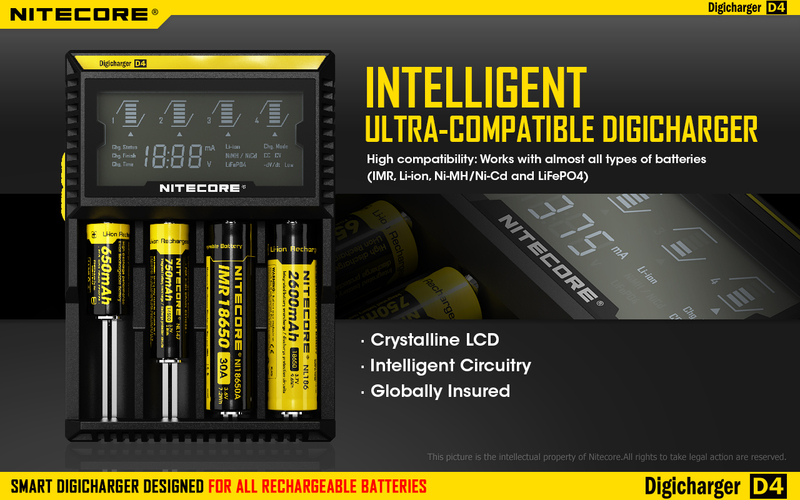 To insure you get an original Nitecore product check out these pages for information.